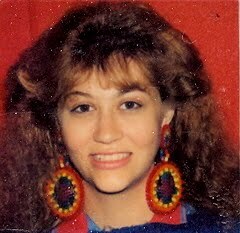 1980’s fashion was big, it was bright, and it was loud! If you were around in the 1980’s then you would no doubt have worn some very large tops, perhaps some huge earrings (Even if you’re a man) and chances are you would have felt good about wearing them too. When we look back at 1980’s fashion, it’s clear to see it’s all about making a statement with the biggest pair of shoulder pads you can find, to fit on your huge oversized shirt, to be worn over your stirrup pants. This is what 80’s fashion was, and it was a decade that still influences how we dress decades later. With a huge emphasis on expensive clothes and huge earrings, the 80’s is a decade that’s not likely to be forgotten in the fashion industry. 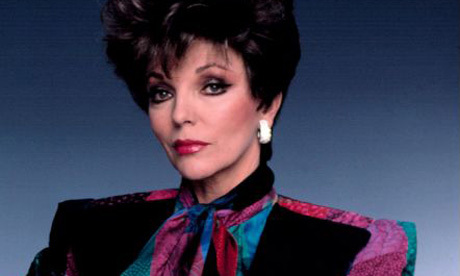 With TV shows such as ‘Dynasty’ making such an impact on what people wore, it was no wonder the clothes, the make-up and the hair styles became so popular. If you wanted to make a statement through your clothing in the 1980’s you had a lot of choice. Clothes were large, bright and expensive, but they also looked like nothing you had ever seen before. There were also must-have 80s accessories that were key to being en vogue. Huge shoulder pads let people know you were serious, they told them you meant business, and it wasn’t uncommon for people to wear two pairs of shoulder pads at any one time. Large earrings meant you had status and you wanted to be noticed. Some were so large they were nicknamed ‘Door knockers’ and would be so big they were shoulder length. Fingerless gloves became increasingly popular thanks to the large number of pop and punk stars who were seen to be wearing them in fashion shoots. 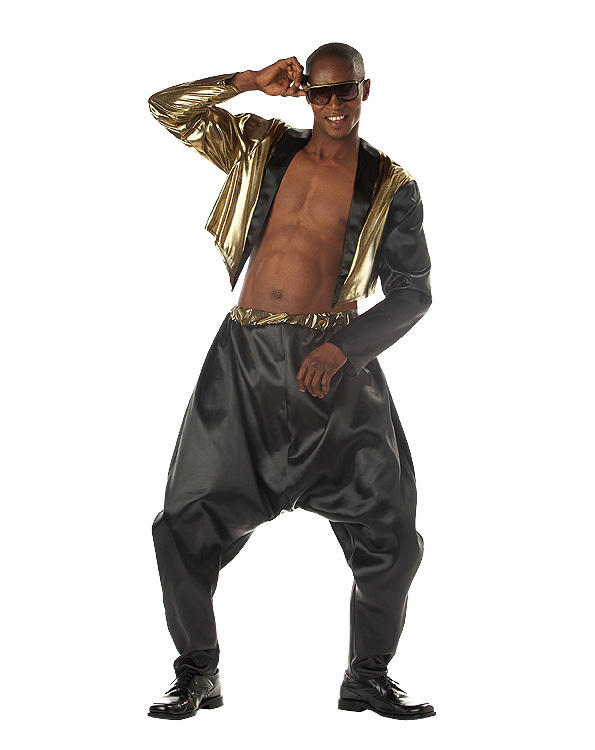 Parachute pants were big, they were baggy and they were what you had to wear if you wanted to dance and move easily. They came in many different colors and even had fake zippers and pockets that added something special to the outfit. 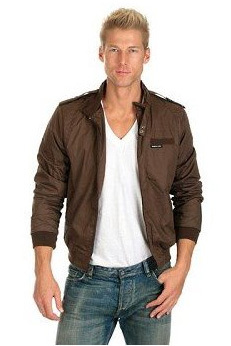 Members Only jackets were hugely popular among men and gave the wearer status as the jackets were far from cheap. Just as iconic as the clothing were the hairstyles of the 1980s. Big hair was all the rage among women, and it wasn’t uncommon for women to sport puffed-up hair styles that were almost as wide as their shoulders. 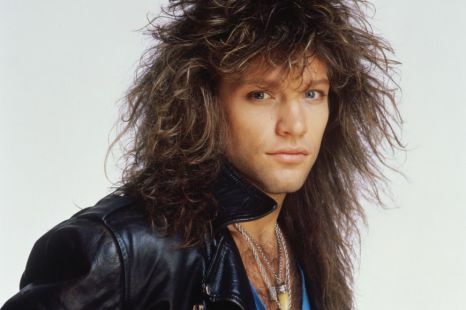 Men also had tons of mullet variations to choose from as well as the always trendy Jheri Curl. It was clear the 1980’s was a decade where ‘The bigger the better’ was king, and it was easy for men and women everywhere to follow these fashions and feel good about themselves. Are 80’s Clothes Coming Back? From time to time we all spot 80’s clothing in a high street clothing store, or on a catwalk model, but while this style of clothing is not as big as it once was, it is making somewhat of a comeback. Because we now love all-things retro, more and more people are finding an appreciation for 80’s fashion, which means those huge earrings, big tops, leg warmers, Members Only Jackets and shoulder pads could find their way into your wardrobe once more.